Welcome, we're glad you joined us for the The Parenting Patch Fall Fluff Giveaway Hop! James and Heather, a husband and wife team, launched The Parenting Patch: Where Parents Grow on September 15, 2011. In honor of the first anniversary of their blog and website, The Parenting Patch is hosting a cloth diaper giveaway hop that runs from September 1, 2012 through September 15, 2012. The minimum value of each prize package participating in The Parenting Patch Fall Fluff Giveaway Hop is $15. 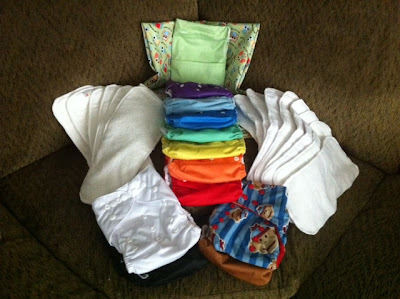 Each giveaway prize is related to cloth diapers. 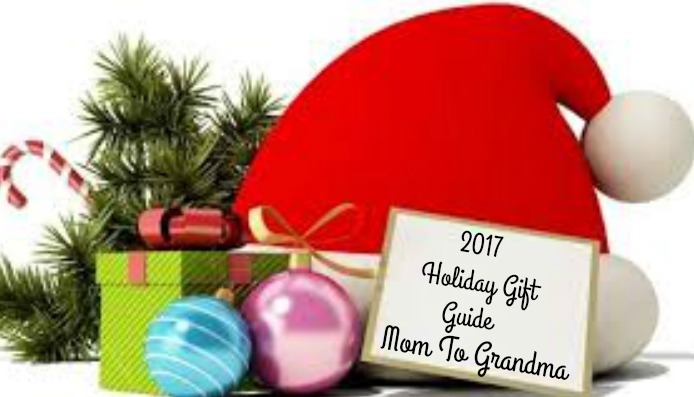 Giveaways include, but are not limited to, cloth diapers, wet bags, cloth wipes, cloth diaper laundry detergent, and cloth diaper ointment. 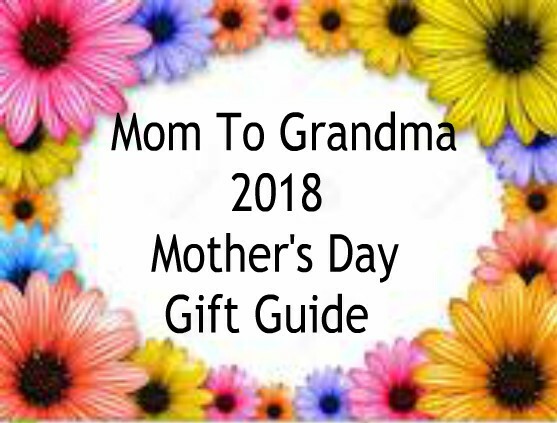 Additionally, The Parenting Patch is sponsoring a huge cloth diaper grand prize that consists of one (1) wet/dry bag in sage, one (1) handmade wet bag in an owl print, one (1) Smush Tush diaper, one (1) Awesome Blossom diaper, six (6) bamboo/microfiber inserts, nine (9) microfiber inserts, and ten (10) Alva Baby pocket diapers in red, orange yellow, green, blue, light blue, purple, black, brown, and white. Enter to Win The Parenting Patch Fall Fluff Giveaway Hop Grand Prize The Parenting Patch Fall Fluff Giveaway Hop grand prize is open to legal residents of the United States of America and Canada. To enter to win, simply use the Rafflecopter form found at The Parenting Patch Fall Fluff Giveaway Hop: Grand Prize Cloth Diaper Prize Pack Giveaway. Good luck and happy cloth diapering! We have an EXCITING prize package for ONE winner, will it be YOU? A second winner will be chosen to receive a 2nd set of WOOLZIES Dryer Balls - Awesome, right? We have yet another sponsor! 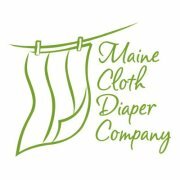 How Great~ MAINE CLOTH DIAPER COMPANY IS JOINING US! They are sponsoring a 4.16 lb Bag of Molly Suds laundry powder 128 loads 100% Natural AND a 32 oz. bottle of ALL SPORT for sports uniforms and equipment. With 3 boys I can assure you this works! Molly's Suds uses only the purest of ingredients and their products are perfume and dye free, (this is where they got me :D) there's no formaldehyde, no parabens, no SLS/SLES, no harsh chemicals and no animal testing... ever, EVER! I love the lite minty smell and both work FABULOUS! From diapers to men's work out clothing. I'd like to Thank MOLLY SUDS for sponsoring in Parenting Patch Fall Fluff! Some one or shop is having a Birthday. Happy 2nd Birthday Just Simply Baby! Second we have the wonderful 'Just Simply Baby' sponsoring a $25. GC for their shop! Cool, right? They carry everything from cloth diapers to natural bug spray and almost everything in between! I'd like to Thank Just Simply Baby for sponsoring in Parenting Patch Fall Fluff! Third we have the WONDERFUL 'WOOLZIE DRYER BALLS' sponsoring not only the winner a set of 6 Woolzie Dryer Balls but also a second winner a set of 6! WOO HOO! ARV $39.90 X 2 They also sponsored in our last 2 great events! ! I love them! The more I use them the more I know I can't do laundry without them. They are great at softening clothes, taking out the static, even throw some lined dried cloth diapers in the dryer with them for a bit. They come out less crunchy, more soft. I'd like to Thank Woolzies Dryer Balls for sponsoring in Parenting Patch Fall Fluff! Next we the Super DeeTergent Sponsoring ; a medium bag of DeeTergent...(24/48HE loads) a $9.50 value. 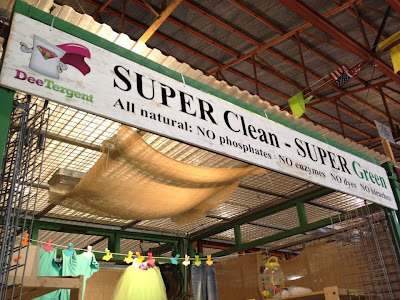 DeeTergent is an all natural cleaning powder originally developed for use on laundry and later found to be an excellent natural cleaner for everything from floors to bath tubs. Our line is unique not only for the fun scents available, but also because we use 100% Saponofied coconut oil as the surfactant in our formula. This is special because coconut oil has a very low melting point so it readily rinses from fabrics in all temperatures leaving NO residue behind to build up on fabrics or irritate skin. Coconut oil has conditioning properties which help to soften clothes more than a traditional detergent or soap would on it’s own, The pure, cold processed castile soap we use is hypo allergenic and non irritating. DeeTergent can be mixed with water for a liquid cleaner to be used on floors, counters, sinks, walls, etc. or used as a powder to scour sinks, bathtubs, shower doors/walls and more. Our goal is to help people get cleaner, softer, and smell better NATURALLY. 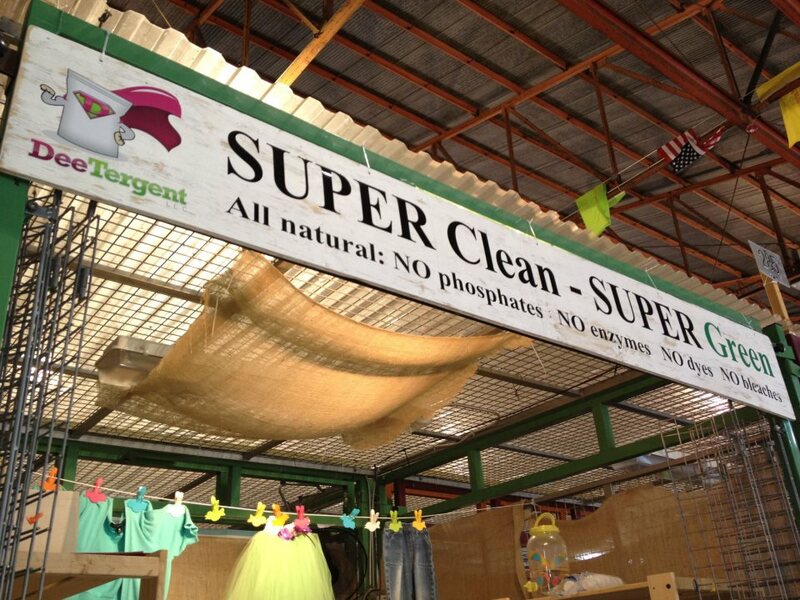 With DeeTergent it IS possible to be Super Clean & Super Green. I'd like to Thank DeeTergent for sponsoring in Parenting Patch Fall Fluff! Next we have the Great 'Mother Earth Baby' sponsoring A $20. e-GC for their shop. YES! 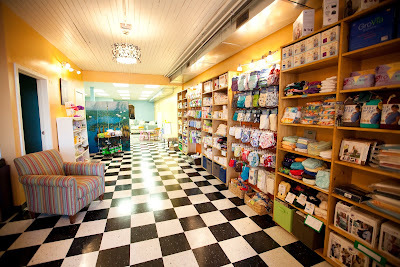 Mother Earth Baby is a natural baby business that specializes in cloth diapers,nursing supplies and Baby Carriers. They offer a web shop and retail store for your convenience! 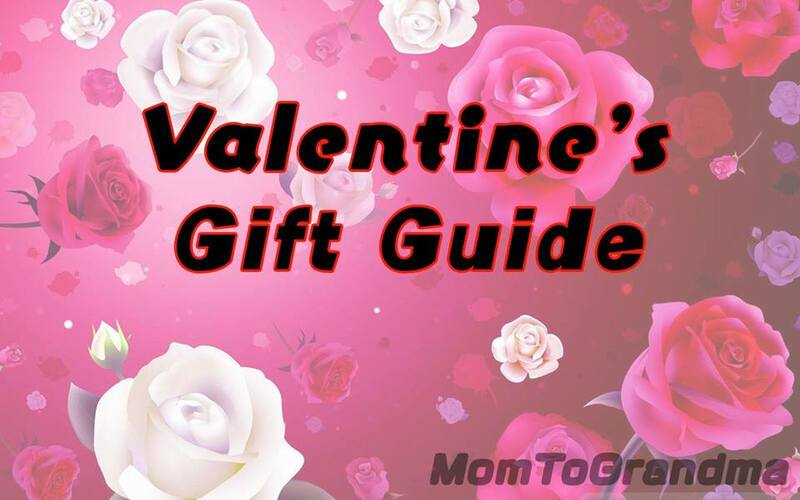 They have almost everything you could need or want for a nursing mom or cloth diapered baby. Also 12 years worth of cloth diapering experience which they will gladly share should you need help. I'd like to Thank Mother Earth Baby for sponsoring in Parenting Patch Fall Fluff! Last but definitely not least we have CUPCAKE COVERS sponsoring a Wet Wipe Clutch and 10 Wipes! I love this little carrier and believe it or not it holds 10 cloth wipes! It is lined with PUL and double stitched to make it waterproof! I'd like to Thank CupCake Covers for sponsoring in Parenting Patch Fall Fluff! I would definitely come back for small giveaways! This giveaway is awesome! I am just starting to cloth diaper and this stuff look awesome! Would deft. Come back for a small giveaway!! Small giveaways are nice. I appreciate any chance to enter one. Thanks so much for all your hard work. yes, i would come back for small give a ways. i have entered one for a couple of the wool dryer balls before. Yes, dryer ball giveaways are great. We'll have them often as the sponsor committed! YES! Yes, I will come back for ANY giveaway, big or small! I'd come back for small giveaways. I love small giveaways, because there are far less entries to complete. Oh yeah! I love smaller giveaways as much as big ones. 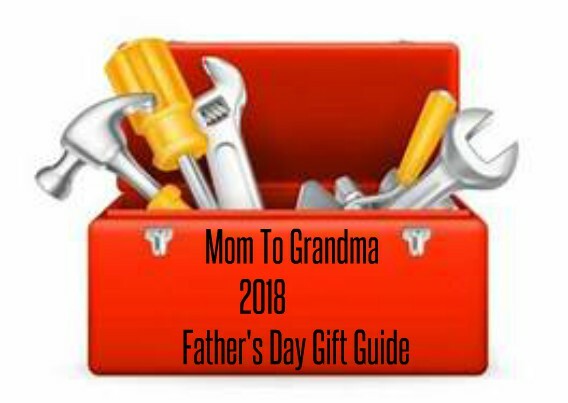 I like small giveaways and will come back if it something my family or someone I know could use. I would come back for small giveaways...all big things start out small!!! I would come back for the small ones. I love small giveaways and would return. My favorite giveaway wins so far have been from small blog giveaways. I found some amazing companies and blogs that way. I would definitely come back! Yes, I'd enter small giveaways for things I find useful. Especially if the giveaway is easy to enter (i.e., Rafflecopter) amd there are fewer entries to complete. Yes, I'd come back for small giveaways! I like less entries as well, since my time is precious these days! I've entered quite a few small giveaways so I'd come back for one. Sure, I enter all the giveaways I can find to build my stash! Yes I would. 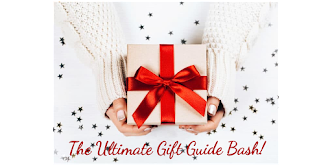 I'm not a big fan of huge giveaways across many blogs. Yes, I enter small giveways. I like big ones, also, but they usually take up so much time to enter. 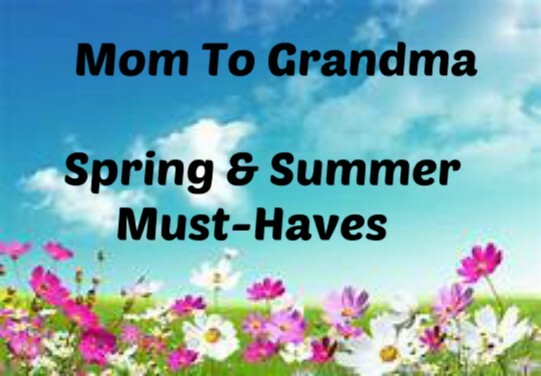 Yes :-) As long as they are cloth diaper related in some way, I am always looking for small giveaways! I am slightly addicted to any giveaways ;) but I actually prefer small giveaways from smaller blogs so I would for sure come back! 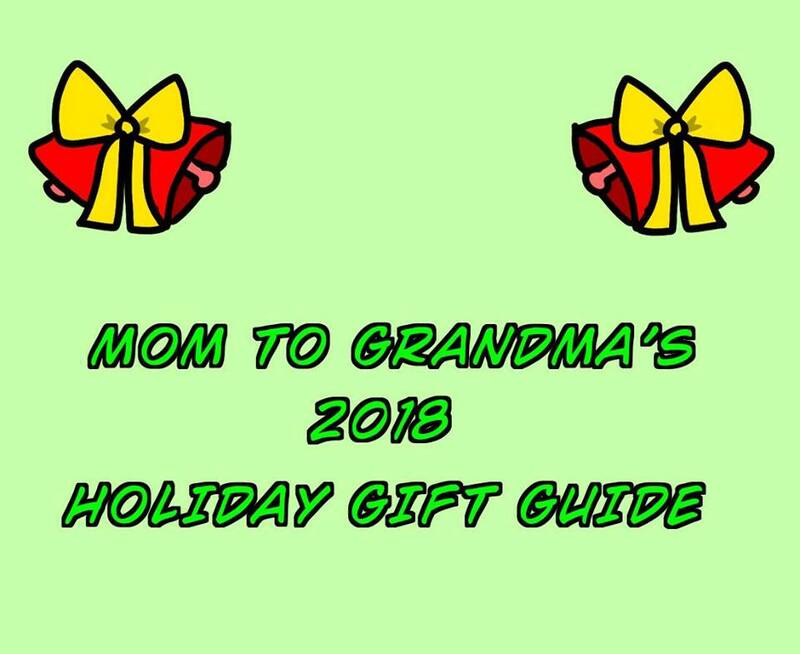 I would come back for a small giveaway, so long as it is something my family can benefit from ;) I am thankful for all giveaways big and small! I'd come back for small giveaways! Small giveaways are great. All about the little things right? If I won this one I'd use it as a great baby shower gift for one of my friends. She doesn't have a lot baby supply wise and she's due in Jan. So this would really help out. small giveaways are great, your more likely to win and you always need the little things!! Yes, I'd come back for small giveaways. They are fun to win too! Sure. But more than giveaways, I come back for interesting content. I would come back for small giveaways as long as it is for something I want and can use. yes I would come back. It would be super. thx. Yes, i would come back for small giveaways. i would love to come back for small giveaways! I would come back. I love to try new things. yes, of course. In fact I love to support them when, like, multiple blogs are running same giveaway. Any giveaway is a fun giveaway! I love ANY giveaways, and will enter any I come across that I like.